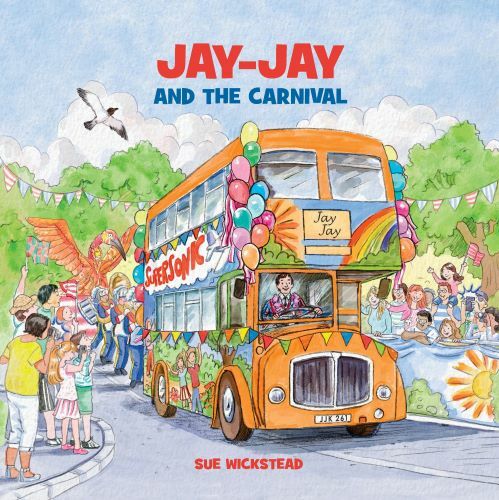 Jay-Jay the Supersonic Bus is a brightly coloured playbus full of toys. He's always ready for adventure, and after an eventful summer the bus is ready for his journey to the carnival. The children are also excited - but what will happen on the way?